"Kara was wonderful to work with. She patiently shepherded my sister and I through every step of the process of selling our parents’ home, which had been in our family for over 50 years. In addition to her industry and negotiating expertise, she was extremely detailed, organized, proactive in communicating with us and always available to answer any of our questions and concerns along the way. Even more important, she was understanding and empathetic about the emotional aspect of this sale for us. We knew she was representing our property in the best way possible and sharing its story and true value to potential buyers. It wasn’t just about getting a price we were happy with but selling to a buyer who would care for this home—and we got both with Kara. I would highly recommend her to anyone buying or selling." -- Dymphna T.
“Kara worked hard to find us properties that fit our parameters and was very flexible with meeting us at showings after work and on weekends. This was our first house in Chicago and Kara was very helpful with assisting us in finding a lender and legal representation. She made what could have been a very stressful process fun. I highly recommend Kara. She is amazing!” -- Lindsay W.
"Kara has been a dream to work with. Always accommodating and available, Kara was able to explain everything to me and get answers for me so I could make an absolutely informed decision about buying my new property. I felt completely confident in her guidance and that my best interest was important. My experience buying a property with Kara went smoothly and was really enjoyable. Her professionalism and knowledge in real estate make me want to buy more properties:) I am looking forward to settling in my new home and having Kara there to see what she helped to create there. If you need a real estate agent in Chicago - I recommend Kara hands down!" -- Karen A. 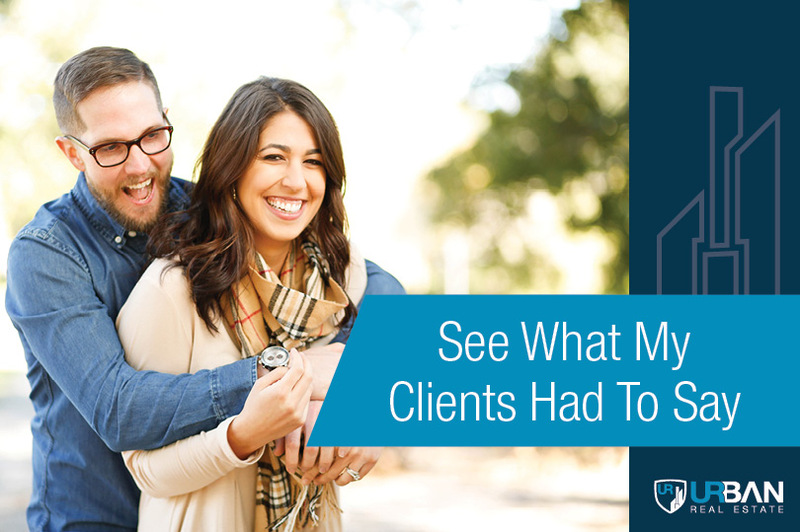 "As a first time home buyer, I was nervous about starting the process. From the beginning, Kara helped me feel at ease. She expertly guided me through every aspect of purchasing my home. She shared her experience and knowledge in a way that always made me feel comfortable and never left me overwhelmed. I always felt like I had an ally. I bought the most perfect home for my family and I felt that Kara was just as excited for my family as I was!" -- Sara B. "I recently sold my condo in Chicago and Kara Finnegan represented me for for this sale. She is an excellent realtor and couldn't have been more patient and informative when I had first time seller questions. She is extremely hands-on, attended almost all viewings in person, and collected detailed feedback and used that to continually refine her strategy for how to get the best market value in a timely way. I couldn't recommend Kara more highly and strongly believe anyone who she represents will be thrilled with her services." -- Jenn G.
“Kara was amazing to work with. As a first-time home buyer, the process was completely new and we were feeling a little lost at first. However, Kara was very knowledgeable and explained every detail and answered all our questions. She walked us through the entire process step by step. She was very easy to contact with and always quick to respond. Without her help, we wouldn’t have been able to do it. We would definitely recommend Kara to anyone looking to purchase a home.” — Shiho A. ‘Kara is a professional and highly knowledgeable real estate broker. She worked with me to find a condo in Chicago, a process that took almost a year. She helped me see the pros and cons of each unit, building, and neighborhood. She got to know my needs and helped me find a great fit. Kara has an easy going style that I appreciated. I would highly recommend Kara.’ — Mark P.